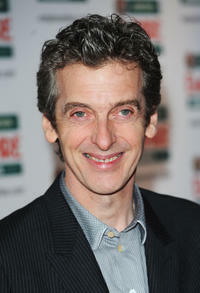 Peter Capaldi at the British Comedy Awards in England. 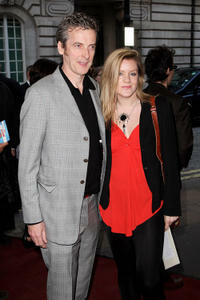 Peter Capaldi and guest at the gala premiere of "In The Loop." 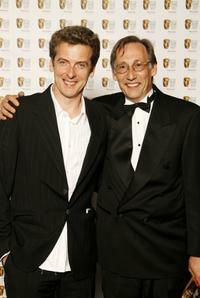 Peter Capaldi and Chris Langham at the Pioneer British Academy Television Awards 2006. 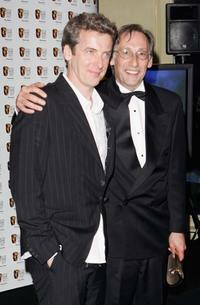 Peter Capaldi as Malcolm and James Gandolfini as General Miller in "In the Loop." 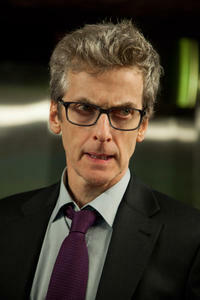 Peter Capaldi as Alan Rusbridger in "The Fifth Estate." 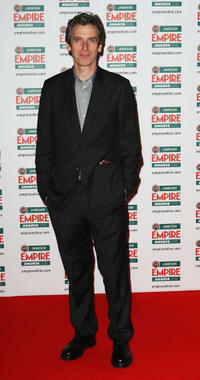 Peter Capaldi at the Jameson Empire Film Awards in England. 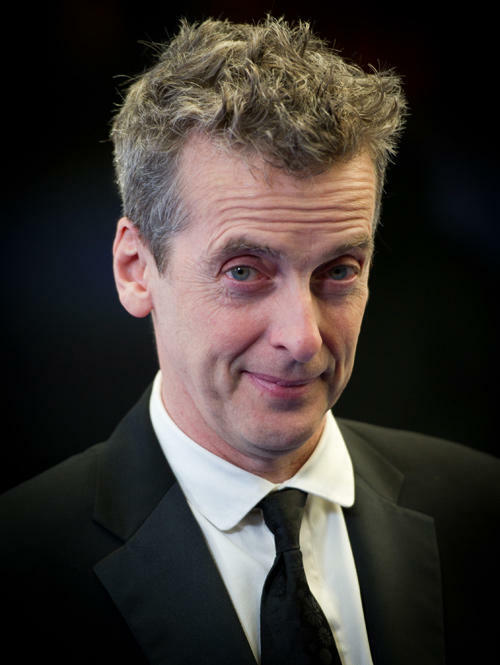 Peter Capaldi as Malcolm and Chris Addison as Toby in "In the Loop." 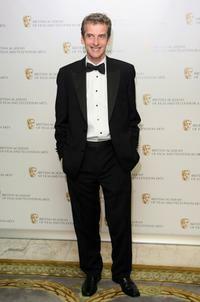 Peter Capaldi at the British Academy Television Craft Awards. 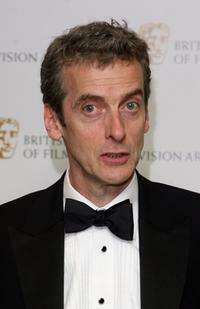 Peter Capaldi at the Pioneer British Academy Television Awards 2006. 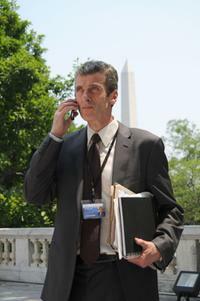 Peter Capaldi as Malcolm in "In the Loop." 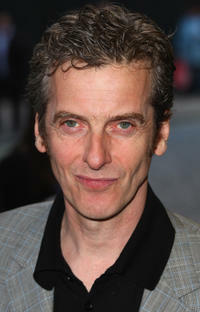 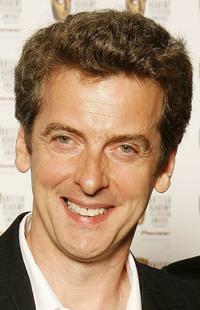 Peter Capaldi at the gala premiere of "In The Loop."